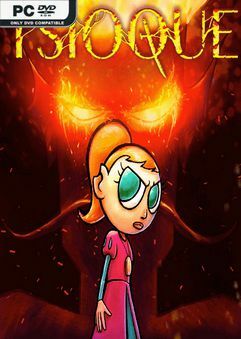 TSIOQUE is a dark but playful Point & Click adventure, hand-animated in meticulous…. TSIOQUE is a dark but playful Point & Click adventure, hand-animated in meticulous, frame-by-frame 2D. Escape the clutches of an Evil Wizard and discover the secrets hidden within the spellbound castle of your ancestors. We take the role of princess Tsioque, imprisoned in a castle overtaken by the Evil Wizard.